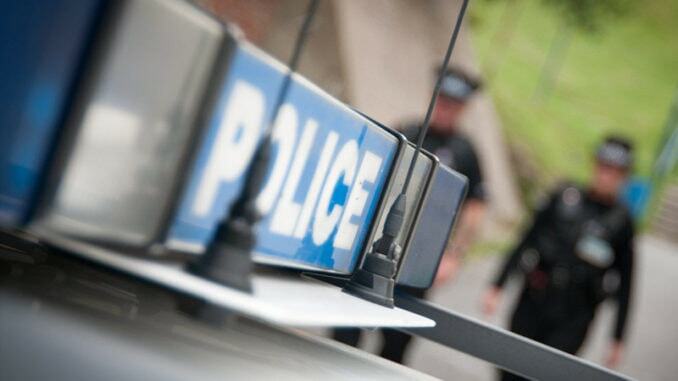 A 21-year-old man from Ramsgate has been arrested following a police chase in the early hours of this morning (June 15). Officers on patrol became suspicious of a car that was being driven erratically on the High Street, Ramsgate at approximately 2.45am. The car failed to stop and an authorised pursuit took place, ending at 2.51am in Rosebury Avenue, Ramsgate. A 21-year-old man was arrested for dangerous driving, failing to stop, drug driving, possession of an offensive weapon and assault on police. He remains in custody.